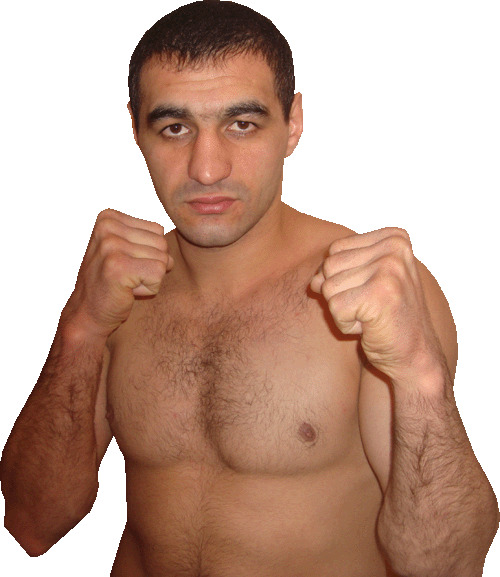 Aliyev won the vacant BBU middleweight title on scores of 98-91 twice and 96-93. Aliyev was down in the sixth but Protsyshin was out on his feet at the end of the round. Siala not out for the sixth and came in as a late sub (at least officially). Vacant GBU title at stake. vacant Int´l German title (BDB) at stake. vacant WBA Int´l and WBC Baltic titles, scored 99-90 and 100-89 twice. Petkovic won the vacant WBA Int´l title with a controversial dq over Salif. Petkovic, out of shape and a good 20 kg overweight, was hurt to the body but ref Manfred Kuechler ruled Salif´s bodyshots as low. In the fourth Cisse floored Petkovic with a hard right to the chin and Alexander was down again later i the round. Early in the fifth Kuechler deducted a point of Salif and then another but it should have been ruled legitimate knockdowns. Then in the sixth Petkovic was down again and was counted over but as Salif followed up Kuechler ruled the punches as low and dq:d Sailif. Vekilogu was against the ropes, stunned by a left to the face and as Airich missed with the follow ups he threw himself to the canvas and collapsed. The IBF I/C title was at stake. Ballisai looked good in taking apart the much smaller but tough Russian journeyman. Mukhamadiarov was cut and hurt when it was stopped. vacant GBA German Int´l supermiddle title. 97-94 twice and 96-94. Int´l Polish and vacant WBForum belt. 77-75 twice for W and 78-75 for F. Strong finish by W.